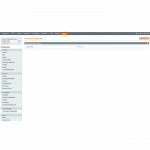 Price import extension allows you to quickly update prices, costs for the products and customer group in bulk using a very easy and interactive interface that does not need any configuration. 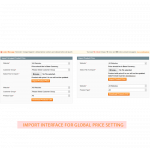 Price import extension helps you to easily update product price, cost price and customer group price in bulk with just a click of button. The interface is very easy and interactive. There is no restriction on the number of products to be imported at a time. 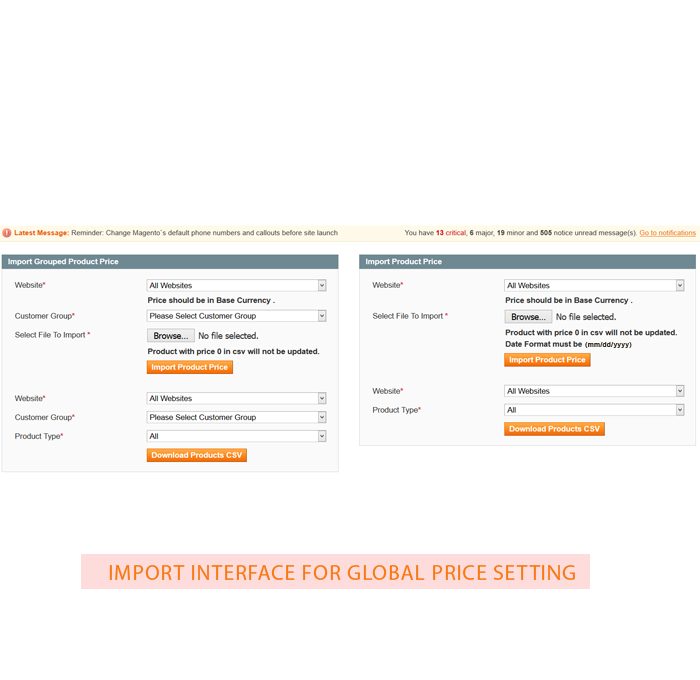 The interface also allows to export existing prices. 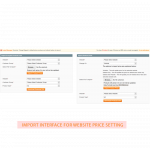 Prices for multi-website is also managed based on the Magento Catalogue setting for price to be Global or Website based. The extension supports price import for Simple and Configurable products. It also keeps a history of all imports done with admin user who imported. 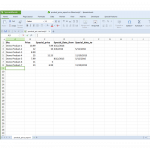 With easy export to CSV, the SKU and price are already populated so you just need to update the price and import the file. Import price, special price for unlimited number of products at a time. Import cost price for unlimited number of products at a time. Import customer group price for unlimited number of products at a time. Easy and interactive interface with progress bar to track the import completion. Export current price list based on website and customer group as well. 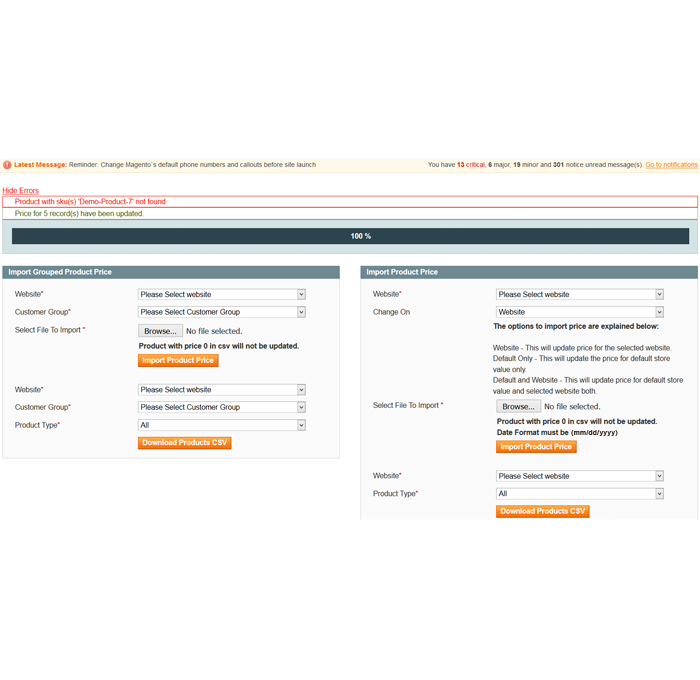 Supports Website and Global Price configurations in magento. 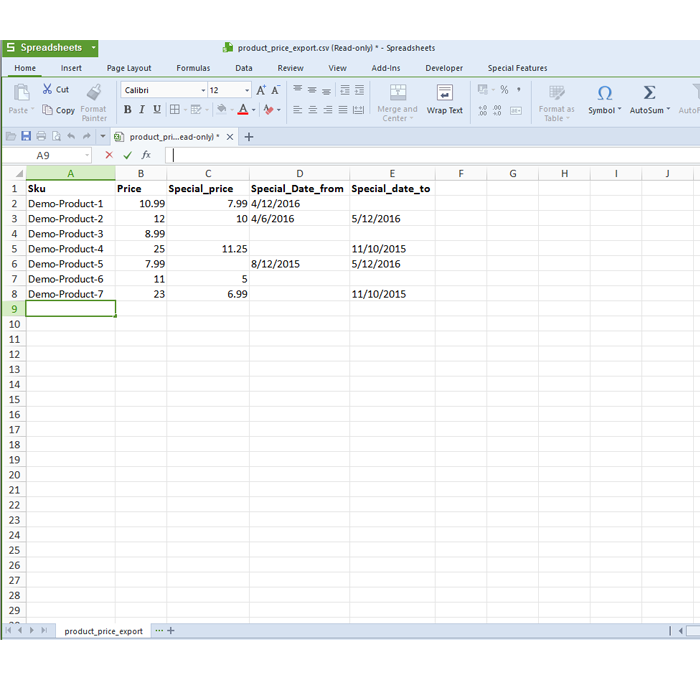 Keeps a history of all imports done with admin user who imported. 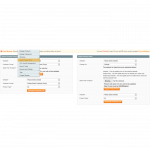 Please note - the group price import feature is not available for Magento version below 1.7. The import will work for Simple and Configurable Products. Before installing go to the menu System -> Tools -> Compilation and Disable it! 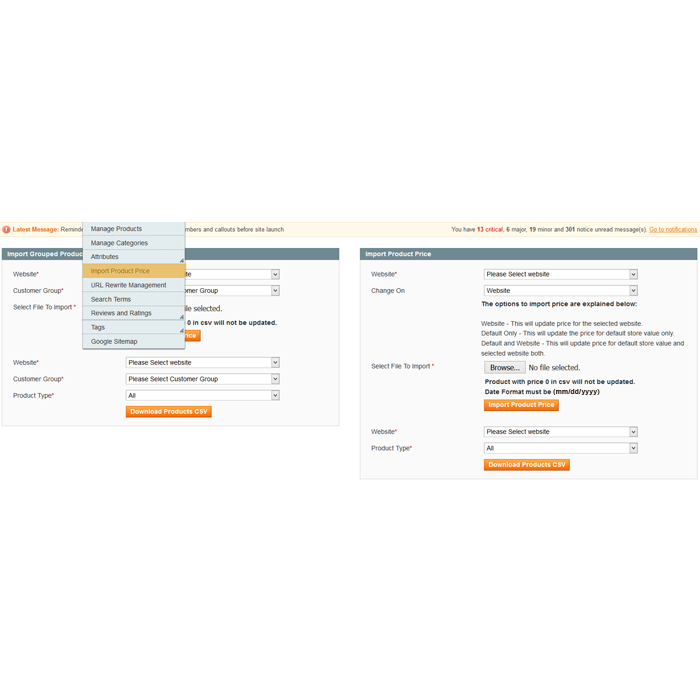 Install extension by copying the extension files to the folder where magento is installed. After installation clear cache, logout and then login. 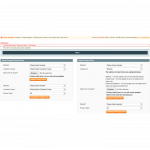 The module will be accessed from Catalog>Import Product Price. If you want to enable Compilation, go in the same menu as above, and Run Compilation Process. Go to System->Configuration. 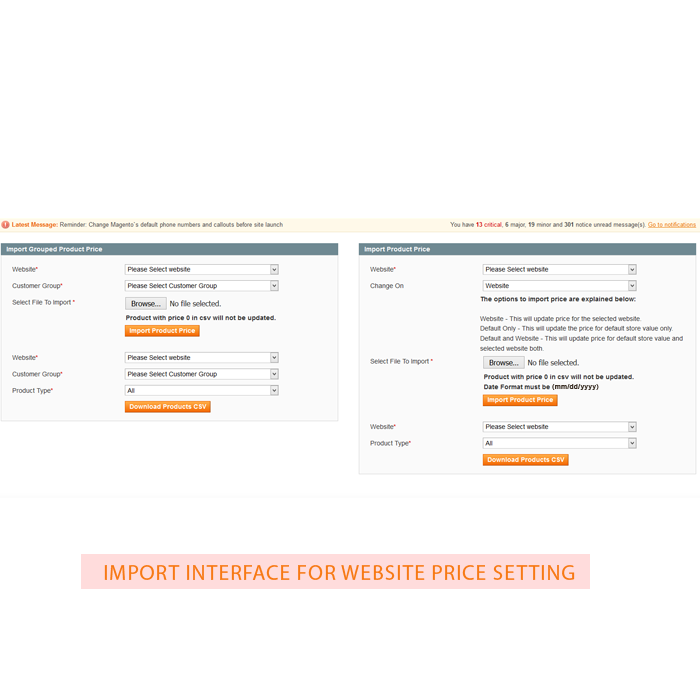 Click on Price Import Configuration under STREAMMARKET tab. Enter valid License Key. 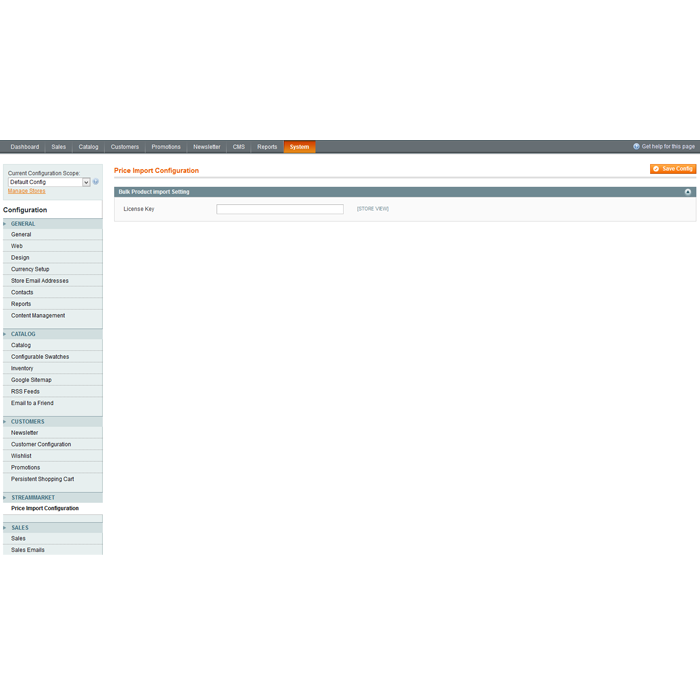 The module will be accessed from Catalog>Import Product Price. This extension saved my time to implement same functionality. My client was asking for any way to update customer group prices in fast way and he is happy with this extension. Just go on buy this, it is super a super extension, works out of the box. And the support optimized some options for me.